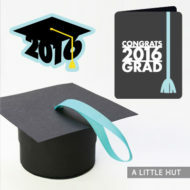 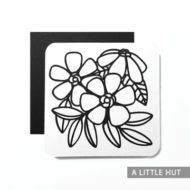 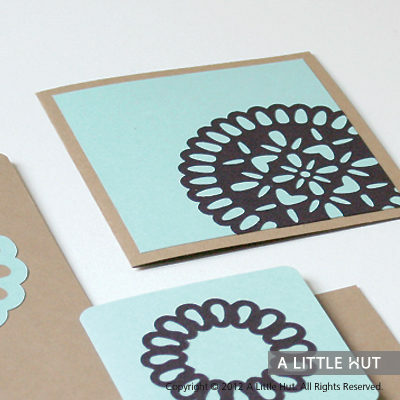 View cart “Ripples stationery” has been added to your cart. 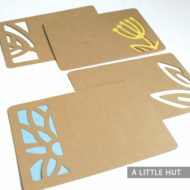 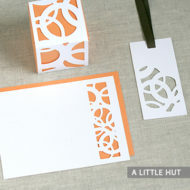 These designs are simple but striking. 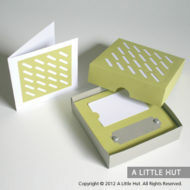 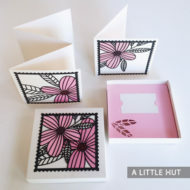 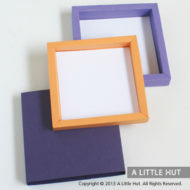 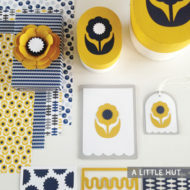 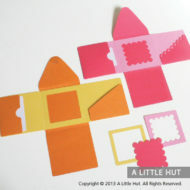 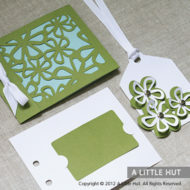 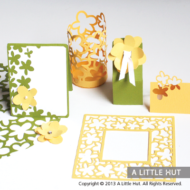 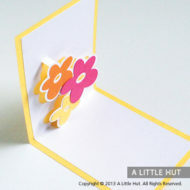 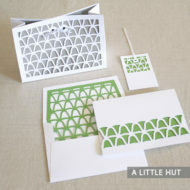 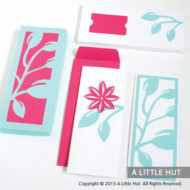 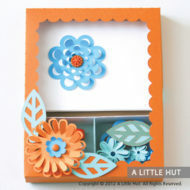 Make this set and place it inside our Stationery Box project to give a fan of card giving a special treat.